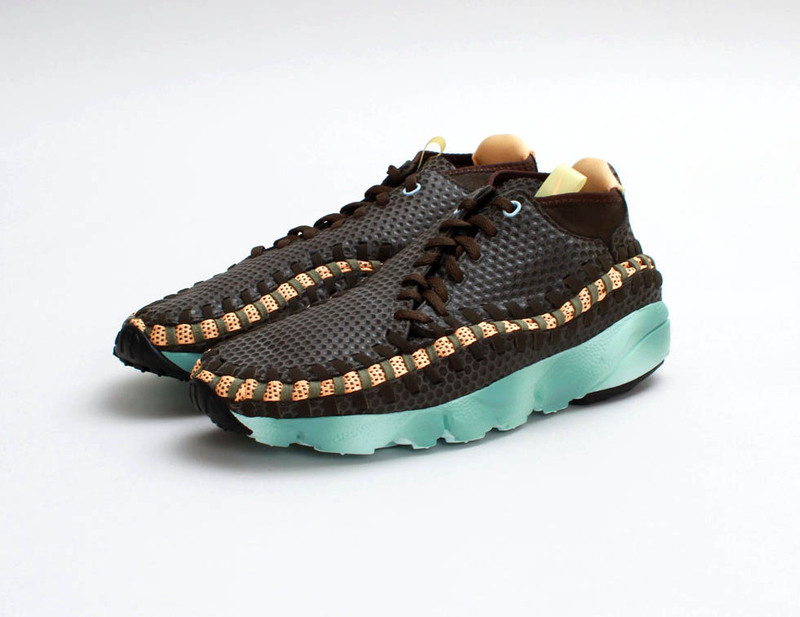 The Footscape Woven Chukka arrives in another interesting colorway, this time in 'Deep Smoke/Melon Tint'. 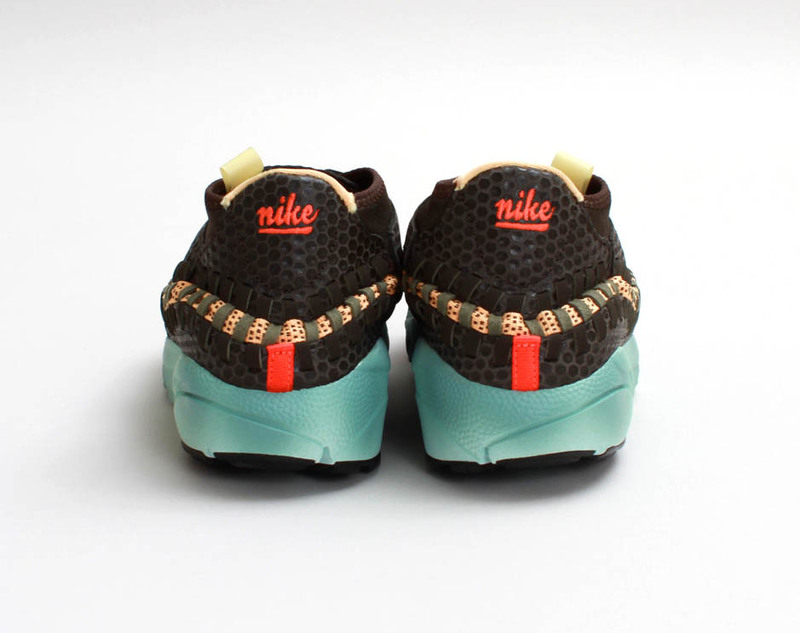 Nike Sportswear keeps the Air Footscape Woven alive this summer with this latest colorway in 'Deep Smoke/Melon Tint'. 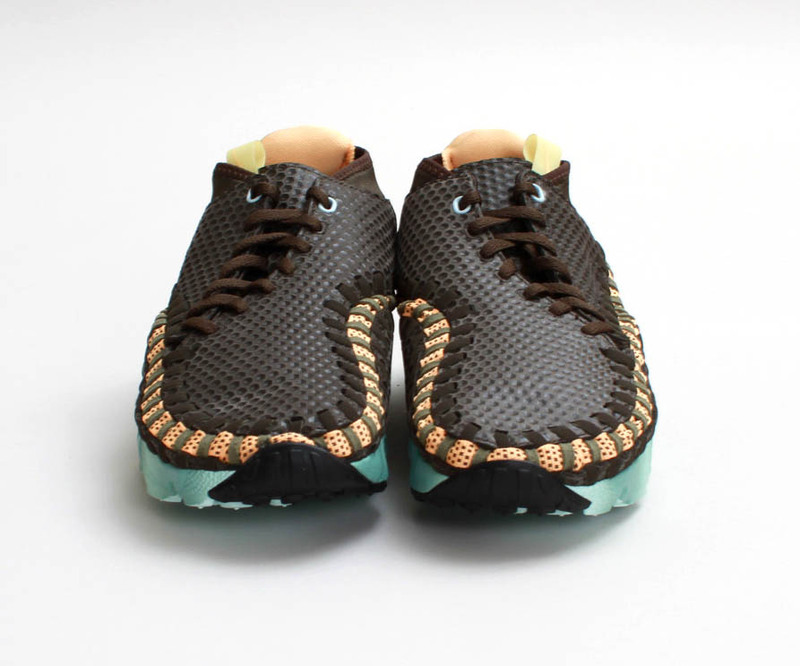 This version of the Air Footscape Woven features an interesting honeycomb textured upper along with a smoke colored midsole. 'Melon Tint' adds extra accent along the woven lattice and tongue. Look for them now from select Nike Sportswear retailers, including Concepts.